So I have been doing a little random work lately, first of which is Dogemate. 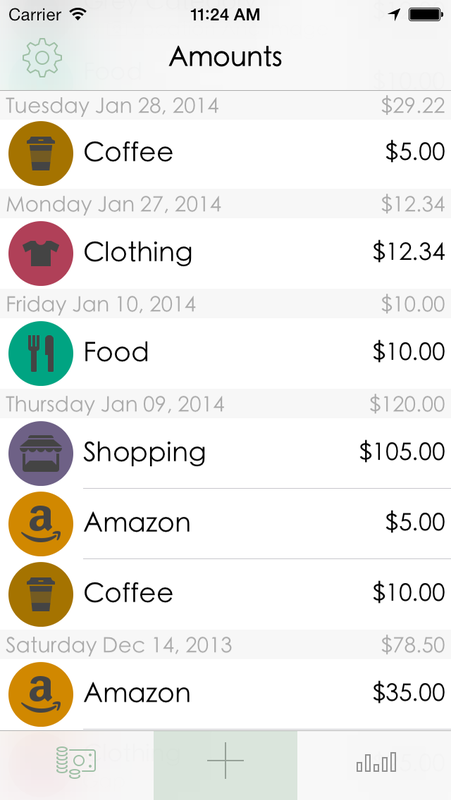 Dogemate is a super simple Dogecoin price tracker for the iPhone and soon Android as well. 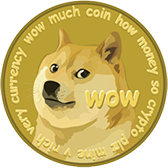 Just open the app and see how much your doge is worth in USD or BitCoin. Don’t know what Dogecoin is? It is a cryptocurrency similar to BitCoin – a huge network of computers that process a bunch of hashes to ensure transactions are secure and valid. It is basically like cash for the internet age. The next item is the iBuzz update. iBuzz is just how it sounds, a buzzer app. Lost the buzzer to Taboo or other board games? Replace it with this free app! This version cleans up a lot, the app is now designed for iOS 7. All the sounds have been redesigned to loop perfectly and sound better along with adding a few new items. There is also now an option to remove ads if you find you use the app a lot. The last and biggest news item is Amounts 1.1.0 – this is going to be a huge update! I am not going to announce the new features just yet, but they are quite awesome. For now I just have a screenshot with the improved UI – it feels a bit lighter with a bit more negative space. I am really excited about this update and I thinkyou will really enjoy the new features. So that is all the news for today!